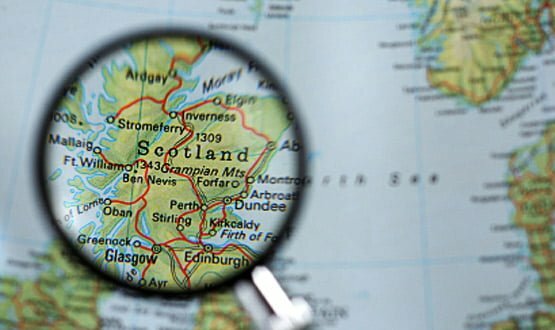 More than 90% of GP practices and pharmacies are already live with the EPS, but until now controlled drugs like morphine were not included on the system. 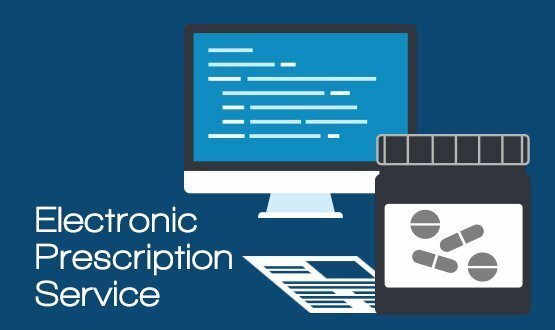 Eight GP practices will trial the latest stage of NHS Digital’s electronic prescription service programme before the end of 2018. 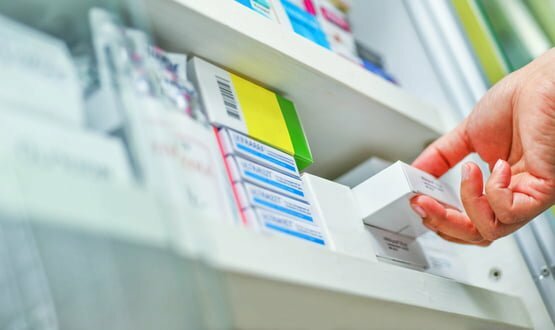 Healthera will replace the traditional method of ordering through a pharmacy or GP within NHS Dartford Gravesham and Swanley CCG from 3 September. 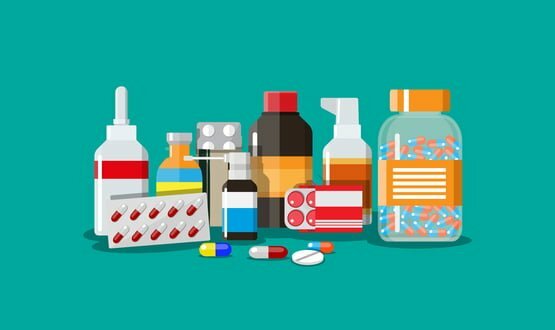 Use of the Electronic Prescription Service (EPS) is being rolled out nationally across urgent care settings following a successful pilot. 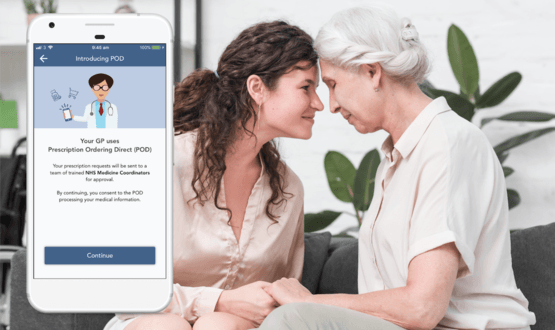 A pilot use of the Electronic Prescription Service (EPS) in selected integrated urgent care settings has been launched, NHS Digital has announced. 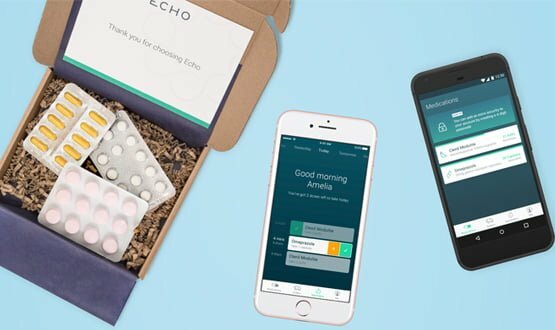 Prescription management service Echo has secured £7 million in funding as it looks to expand collaboration with healthcare providers. 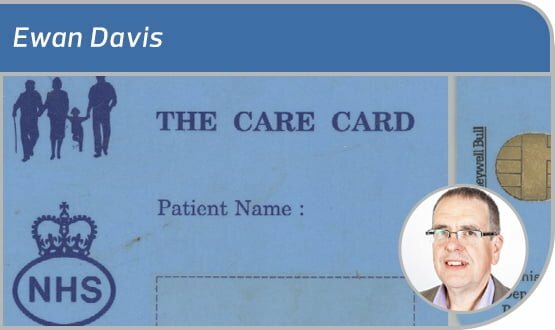 Ewan Davis: EPS – is it my fault? Ewan reflects wonders why he keeps running out of his repeat medication, ponders the hapless state of the so called Electronic Prescribing Service, fears that both are his fault, and says lessons need to be learned. 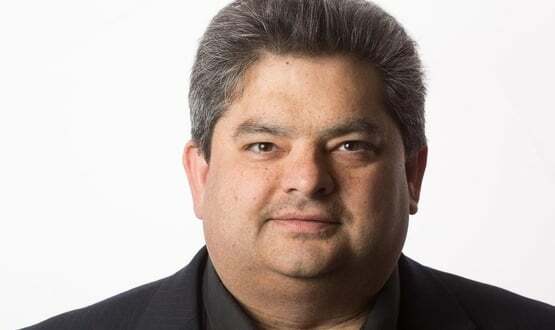 Neil Paul wonders if the move to open up primary care systems to third parties could lead to better prescription services for patients. But what he’d really like is a rethink of how online ordering works for GPs.